2 awards from WPPI First Half competition !!! I’m so happy to found out I just won 2 awards from WPPI first half competition. 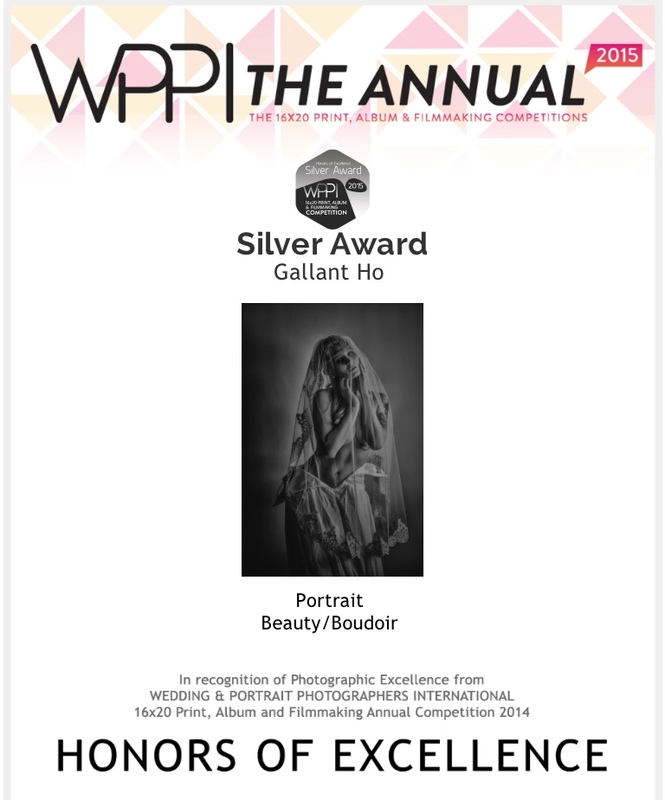 This is my 6th times to win awards from WPPI since 2013. To share the joy, I’m offering 30% discount to all my photography session in weddings, engagements, maternity, portraits, and boudoir till July 31st, 2015. There will be a price adjustment starting August 1st, 2015. Here are the award winning images. Nicole contacted me after she found out I will be attending WPPI convention in Vegas, she thought that’s a great idea to have such a private session with an award winning photographer like me. She told me she was a gymnast and dancer when she was younger and now she’s a NPC bikini competitor. She’s always been into fitness and recently fallen in love with the competitive side of it. She is a certified personal trainer and love helping people. If you are in Vegas and wanna get fit, she is the one you wanna go with. Here is the boudoir session with Nicole, enjoy!